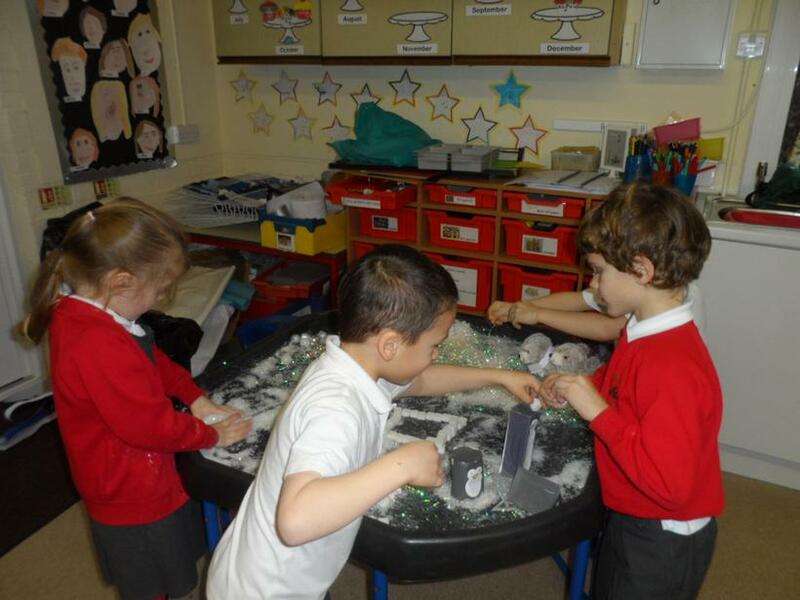 Could you build an ice house? 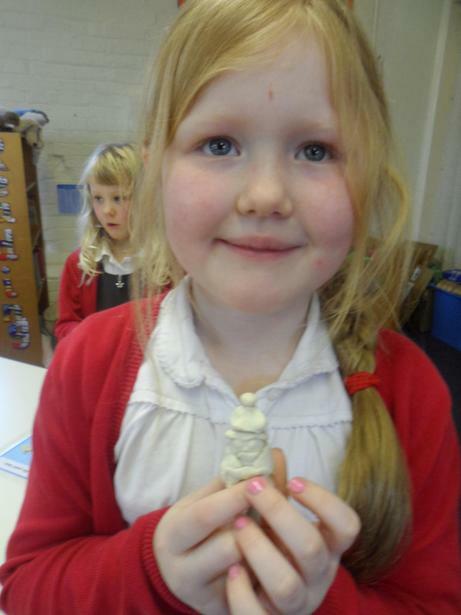 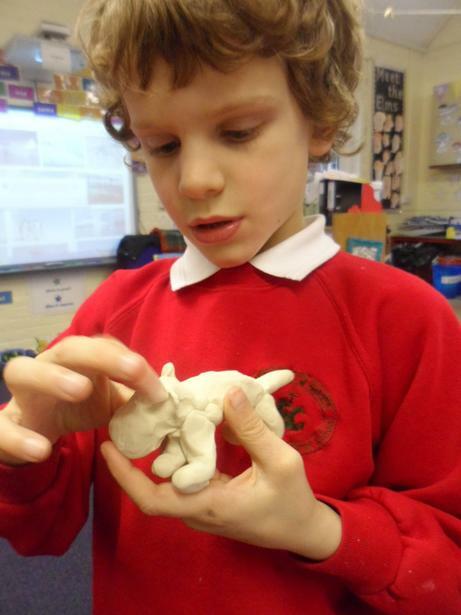 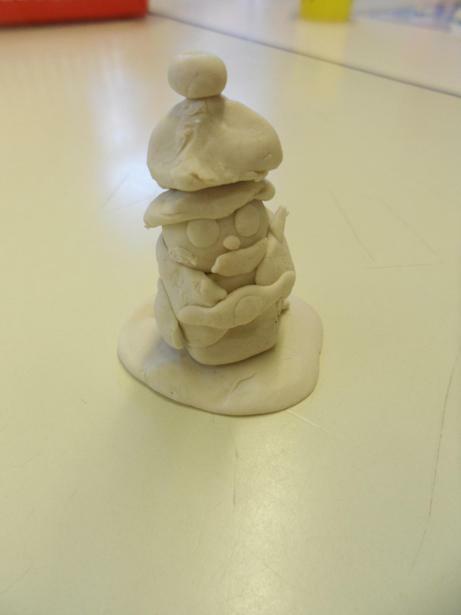 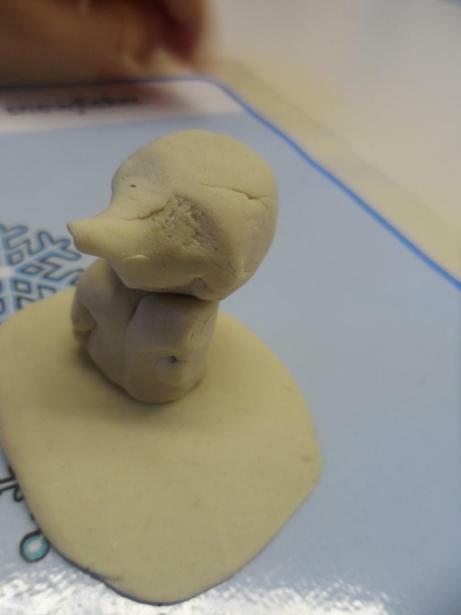 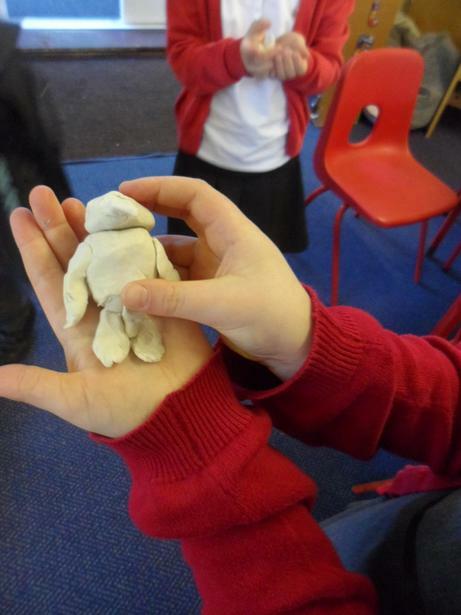 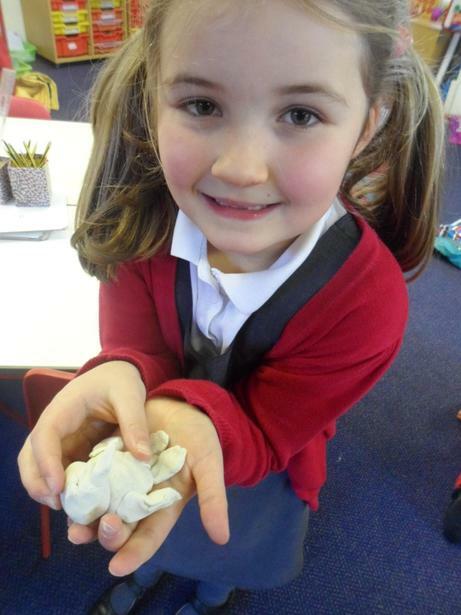 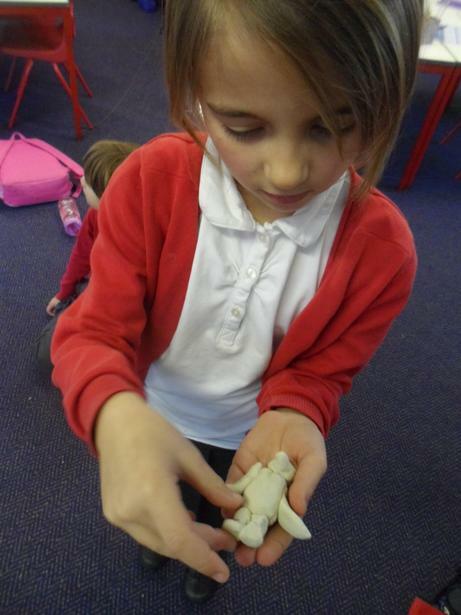 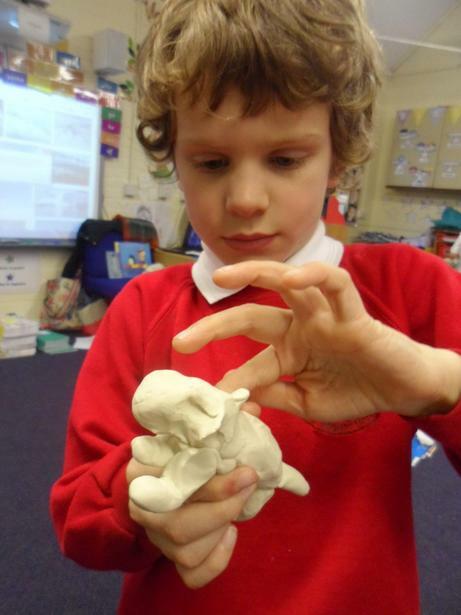 or make a model of a Polar animal? 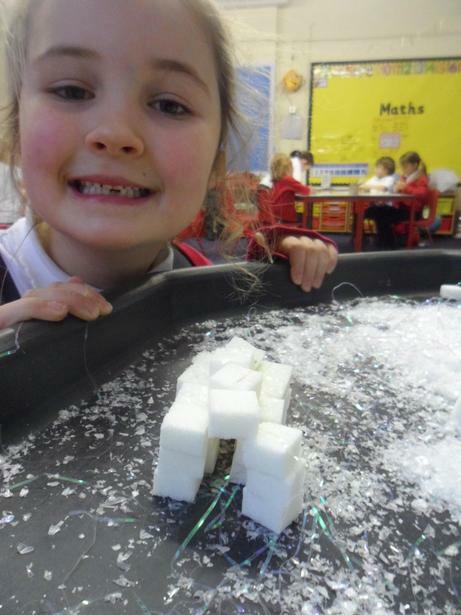 We have had great fun exploring our new Polar themed challenges, including trying to build ice houses out of sugar cubes!